4 Reasons You Should Consult a Property Manager Before Buying Investment Property in Overland Park [VIDEO] « Home Rental Services, Inc.
At Home Rental Services, we work within the greater Kansas City area, and we love providing helping investors find properties that will make great rental homes. Today, we are sharing four reasons you should use a property manager when buying an investment property. A property manager will know the local market. This is invaluable when you are trying to buy an investment property that is in demand. A property manager will be able to help you with the areas that are in demand and the rental price point that good tenants are willing to pay. When you talk to a property manager before you buy an investment property, you’ll get the maximum return on your investment. We recently spoke to an investor about the value of buying two $200,000 homes instead of one $400,000 home. The return you earn will depend on what’s in highest demand in terms of school districts, desirable locations, and the floorplan of the home. We will walk the property down before you put a contract in on a home. We know what renters are looking for and what will work for the home you’re considering. Recently, we looked at large house with a huge utility box in the middle of the back yard. That’s not a useable yard, and tenants would see that. So, we encouraged our investor to continue looking. When we walk the property, we put together an A-B-C list. On the A list are things you have to do. That might mean painting the purple bedroom or the red dining room. These are the things that must be done to get the property ready for the rental market. On the B list are optional things like upgrading the light fixtures or putting in stainless steel appliances. The C list is what you’ll refer to when you still have money left over. You can do granite counter tops or put in some new landscaping. These are four good reasons to work with a property manager when you’re buying an investment property. For more information on investing wisely, please contact us at Home Rental Services. We’d be happy to talk to you about our Overland Park property management services. 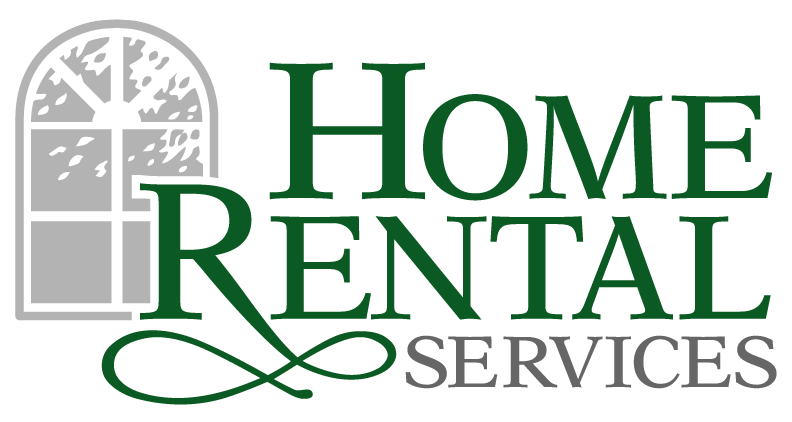 Home Rental Services Celebrates 27 Years!